Following his incarceration, he led several underground churches and served as an elder. Hu vanished during a nationwide crackdown on human rights defenders on July 9, 2015. 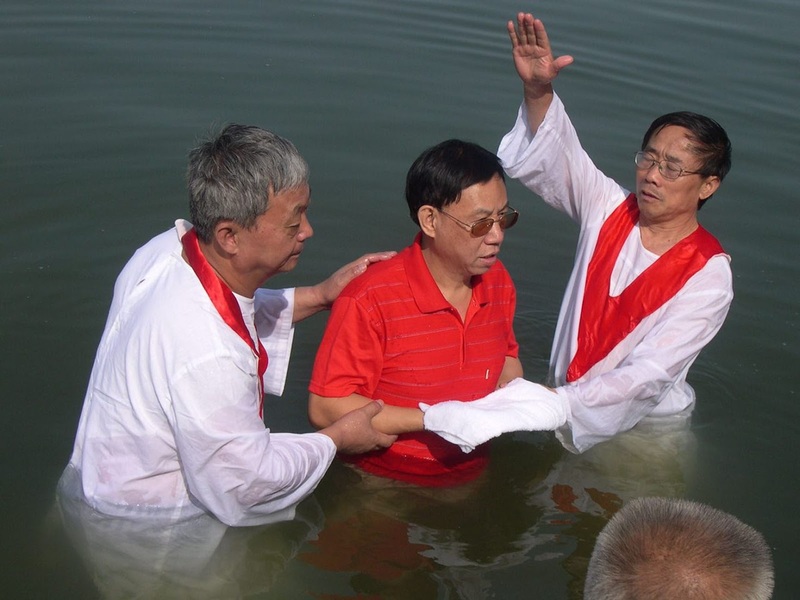 On Jan. 8, 2016, his family received an arrest notice stating that authorities suspected him of “subversion of state power.” Using a picture of his baptism as evidence of his supposed guilt, a court convicted him and sentenced him to seven-and-a-half years in prison on Aug. 3, 2016.